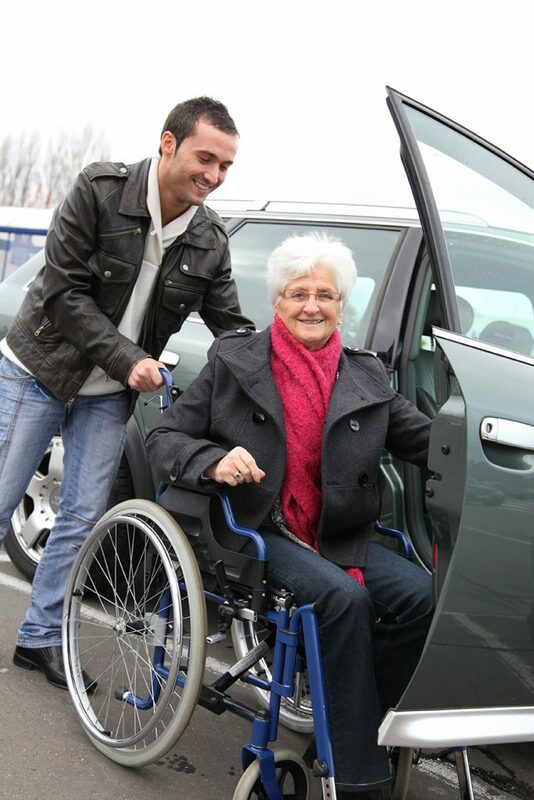 In your role as a family caregiver, you will likely encounter a variety of challenges and demands. How you handle these directly impacts how your parent is able to manage them and get through the difficulties in the way that is right for them. One of the most important elements of helping your aging loved one effectively is your caregiver characteristics. These are the qualities that you have that you can directly apply to the care that you give your loved one. Focusing on exhibiting the ideal characteristics can help you give your elderly loved one the level of care that they desire and deserve as they age in place, and as they progress through their disease. Awareness. 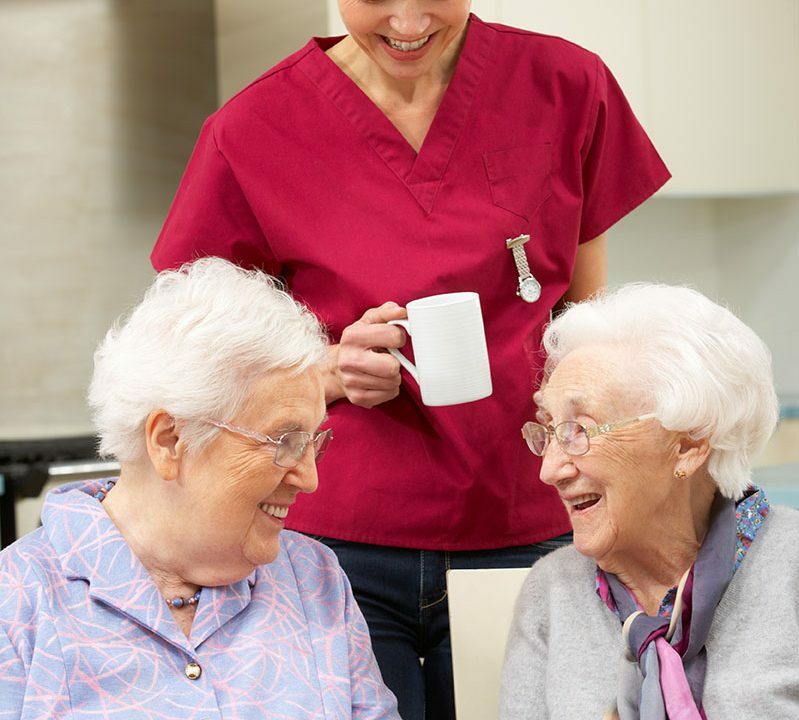 In order to truly give your elderly parent the level of care that they need, you must be able to understand the challenges that they are facing. Awareness into Parkinson’s disease, how it impacts your parent, and the type of care that they need is essential to structuring your care approach to ensure that they get everything that they need throughout the course of the disease. Flexibility. One of the primary challenges that comes with caring for a senior who is dealing with a progressive disease is that this disease can change without warning. While a doctor can give you some input into how their disease might progress, your parent’s symptoms and challenges are personal to them, which means that they will appear and change on their own course. Being flexible allows you to change your approach to their care as needed to ensure that they continue to get everything that they need. Sense of humor. The challenges and difficulties that come along with PD are not funny, but having a sense of humor can make this process easier and more comfortable for both your elderly parent and you. When you have a sense of humor you are able to take difficult situations in stride, continue to see the joy in life, and help put your parent at ease even as they are struggling. This helps to keep both of your mental and emotional health higher, reduce stress, and improve overall quality of life. 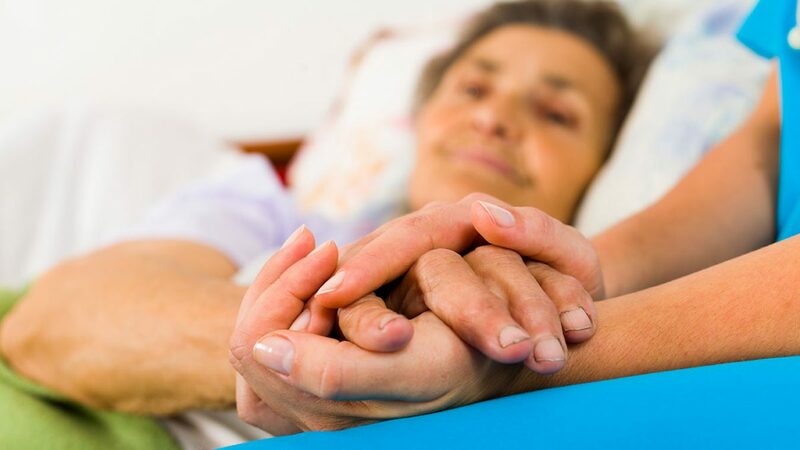 In your care journey with an elderly adult who is suffering from Parkinson’s disease, your support team will be one of the most beneficial and meaningful tools that you will have to help ensure that your senior gets all of the care, support, assistance, and encouragement that they need. 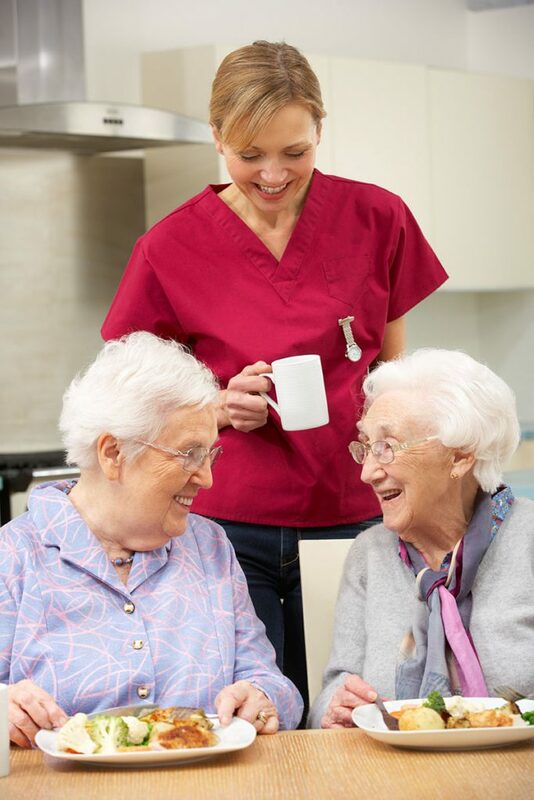 One of the most valuable components of this support team can be a home care provider. Starting home for an elderly adult who is dealing with PD is a powerful way to ensure that they always have access to what they need to stay safe, healthy, and comfortable, and to continue to pursue a quality of life that they desire and deserve. 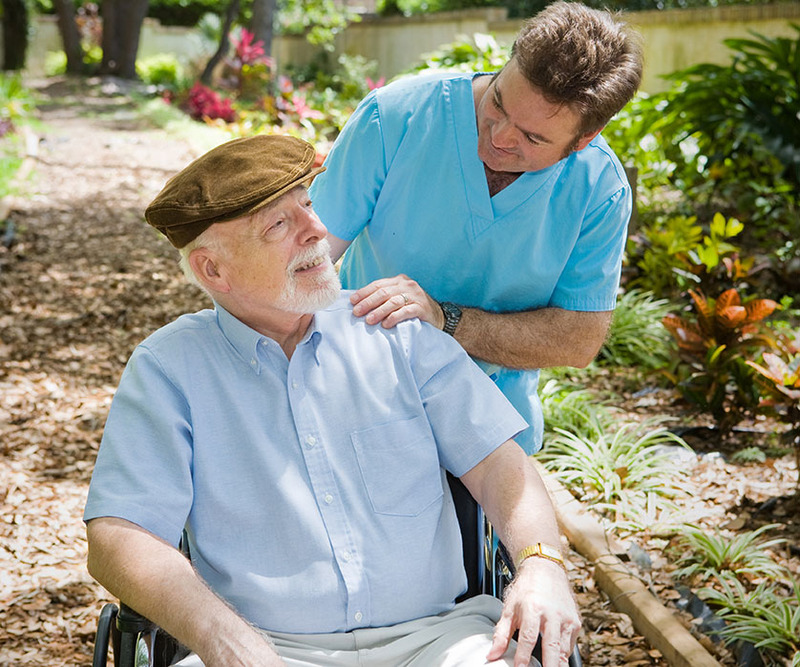 It is particularly beneficial to introduce an in-home senior care services provider into your loved one’s care routine as early in their journey with Parkinson’s as possible. 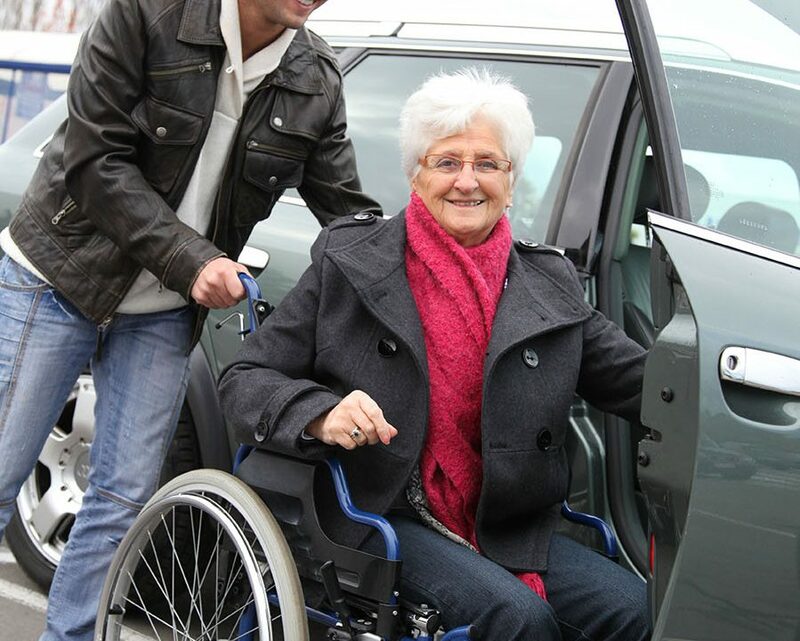 This enables your parent to get accustomed to the provider themselves as well as the idea of receiving care for tasks and activities that they are used to managing on their own. The care provider can also address your parent’s current symptoms and challenges while designing a future approach to manage further issues as your parent progresses through the condition. 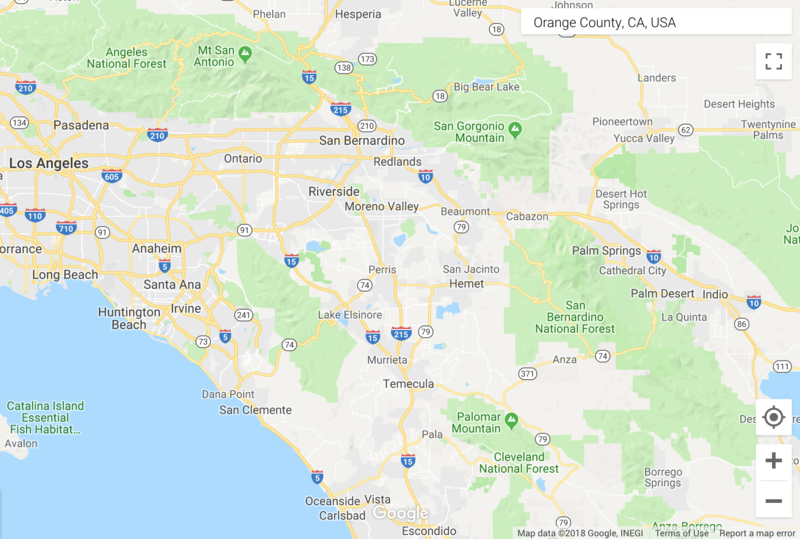 If you or an aging loved one are considering hiring home care in Laguna Niguel, CA, please contact the caring staff at Care Partners at Home. Contact us at (949) 556-3433.